When will it next snow in Czech Republic? Snow is next forecast to fall in Czech Republic on Saturday 4th May 2019, in at least 17 Ski Resorts including Bozí Dar, Harrachov, Strázné, Vítkovice - Mísecky - Medvedín and Špindlerův Mlýn. How much snow is there in Czech Republic? The deepest reported snow in Czech Republic is in Špindlerův Mlýn, which reports snow depths of 120cm47in on upper slopes and 30cm12in lower down. When did it last snow in Czech Republic? We do not currently have reports of recent snowfalls from Czech Republic, but we hope to soon! for Czech snow reports by e-mail. Ski Resorts in Czech Republic with the deepest reported Snow. Ski Resorts in Czech Republic by snow forecast in the next two days. The latest snow forecasts for Ski Resorts in Czech Republic - please note that all ski resorts can be affected by weather at short notice, and you should check with the Tourist Office before travelling. N.B. The above table shows only the top 60 Czech ski resorts; please use the Map in the menu above or the links below to see regions of Czech Republic. The Czech snow forecast figures given here are the likely average cumulative snowfall on each day, for the specified ski resort. Local snow depths may vary considerably from slope to slope. Ski Safe : If you intend to ski or snowboard off piste in Czech Republic, you must check conditions locally before doing so. Always check the Avalanche Risk Level and carry appropriate avalanche safety equipment at all times. Want to Know when it Snows in Czech Republic? 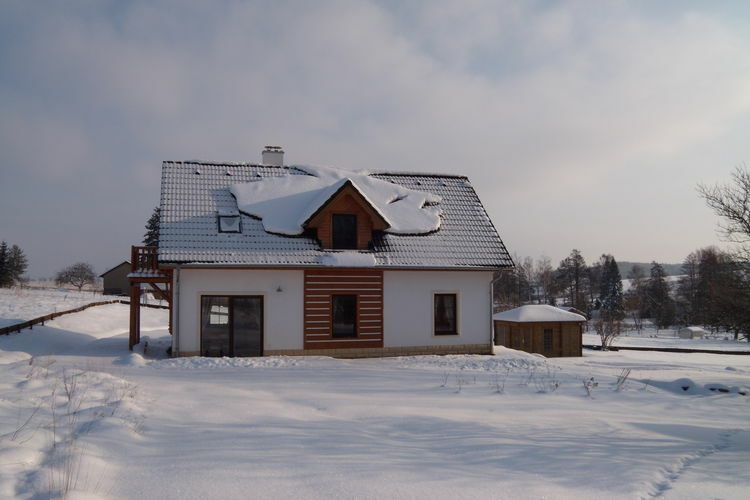 Get Free Snow Forecasts for Czech Ski Resorts - Snow Mail Registration. Note :- The Snow Forecasts for Czech Republic, on J2Ski, are updated frequently and subject to significant change; snow depths and skiing conditions vary rapidly, as can all Mountain Weather Forecasts. Warning :- Snow Sports are Dangerous! Skiing, snowboarding and all winter sports involve risk of serious injury or death. You MUST confirm all information, especially snow and weather conditions, in Czech Republic before you ski or board. You participate at your own risk.